The Luther family connects with the Man family when Louisa (Luther) Desborough’s daughter Georgiana Desborough married Edward Man. Louisa Luther had married Henry Desborough on 13 December 1806. 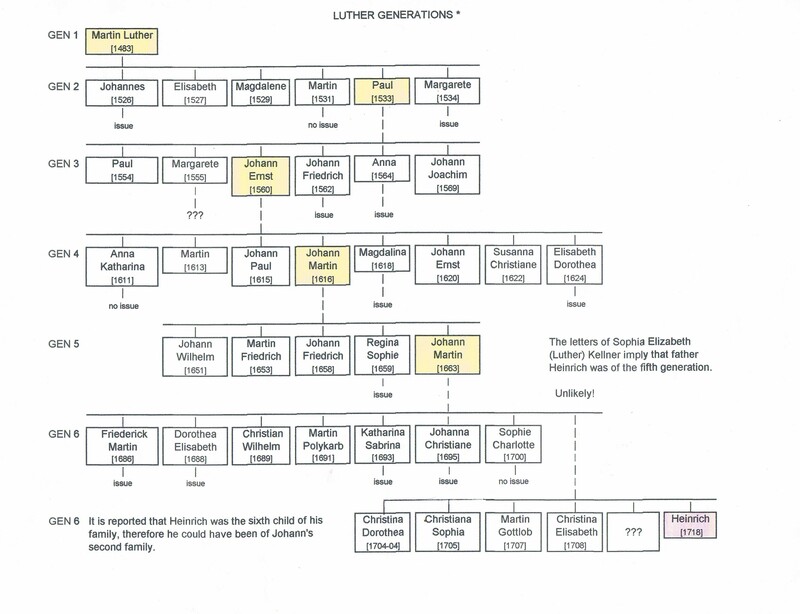 A genealogy of the Luther family can be found here. Transcription of a letter written by Sophia Kellner to Henry Desborough can be read HERE. It is said that this Luther family is related to that of the German reformer – Martin Luther.